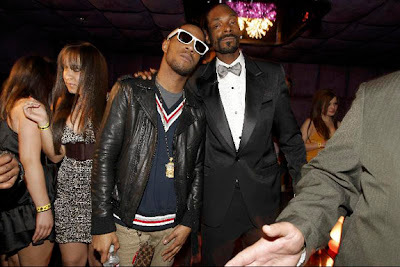 A dirty new track has been leaked from Snoop Dogg’s new album Malice and Wonderland, which features Kid Cudi and production by Diplo. Kid Cudi has a fantastic hook and verse on this track, and the contrast between his voice and Snoop’s makes them both sound even better. CD drops on March 23rd, look out.